The fall season is upon us, and if you’re a beer enthusiast, then you know it’s also time to break out the very best beers for the Oktoberfest season. 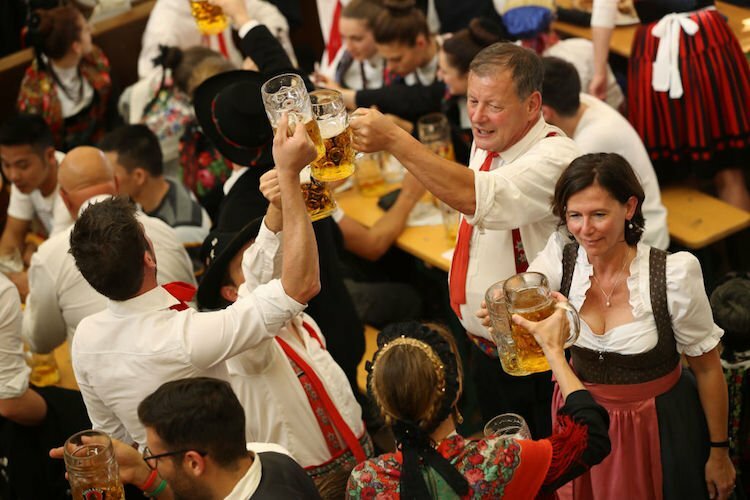 It’s a month-long bender of contributing to our glorious beer bellies as we celebrate social lubrication, being less than reliable at work for several weeks and, of course, lederhosen. Regardless of your beer-loving devotion, Oktoberfest offers several special batches of brew that offer unique blends of malts, hops and spices that even a priest could get carried away with. Sometimes you just don’t know which way to go when picking an Oktoberfest pour. But that’s why you’ve got us. Have a look at the best Oktoberfest beers, all of which are low enough in alcohol content to be abused and none of which are bad excuses for calling out of work. We remind you to drink responsibly (somehow) and ride-share home with strangers. 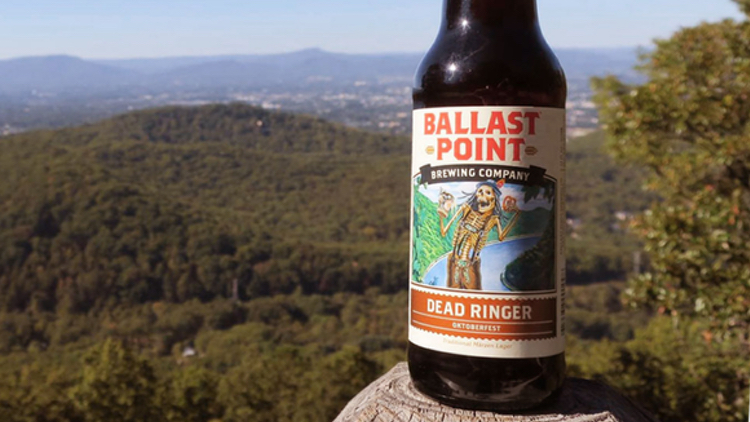 The Dead Ringer is one that comes from an awesome brewery you might recognize, Ballast Point. This dark, red lager is one that has a caramel toffee flavor while also giving off little bitterness. This is a dead ringer for being a go-to beer for Oktoberfest. See what I did there? This contribution from Weihenstephaner, one of the world’s oldest breweries, is for those who are fans of hoppy beer. 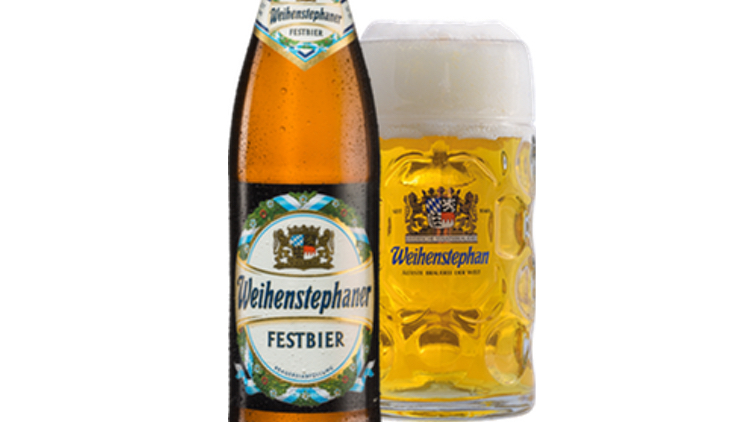 The Festbier is the Oktoberfest beer that the brewery says is one that “truly represents the Bavarian way of celebrating,” which refers to the festivals that have been going on since the 1800s. If the festivals have been running that long, you know it’s a good party. 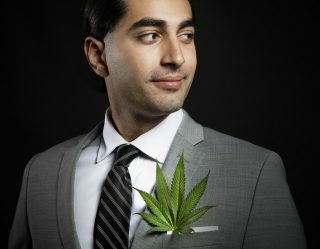 There’s no way a beer representative of those isn’t good. If you love beer, you’re familiar with Samuel Adams. 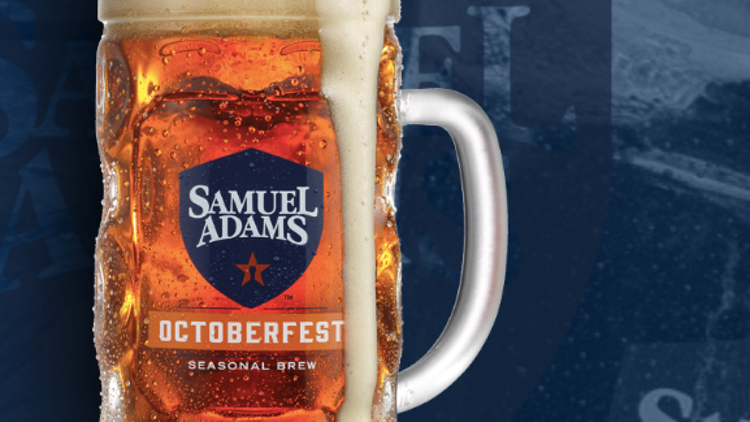 According to the popular brewery, their Octoberfest comes as a blend of hearty malts that provide a smooth flavor with notes of caramel. It comes dark in color with a long-lasting head. This is one that’s available in wide distribution so getting your hands on it will be as easy as going to your local BevMo. 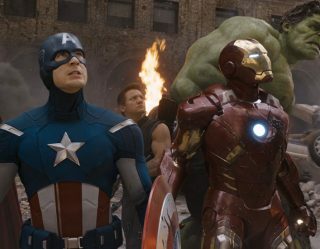 It’s a classic, just like Sam. 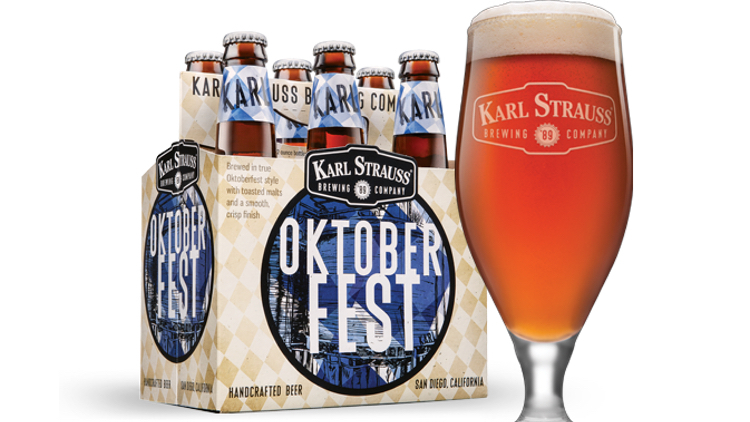 Karl Strass has a great Oktoberfest brew that takes ingredients straight from the source. Malts from Munich and Vienna give it its golden color, and hops from Germany give it a taste that celebrates the roots of the beer style. If you’re talking genuine taste, this one is a good example of it. Here’s one the brewer calls the pinnacle of German brewing. 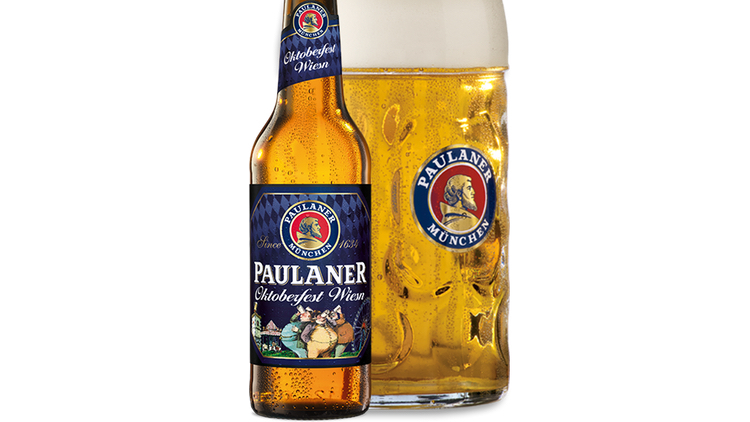 From Paulaner is their Wiesen Oktoberfest, a golden lager with a nice punch at six percent ABV. This mellow brew is the best-selling Oktoberfest beer in Germany, and its delightfully hoppy scent with balanced taste are great reasons why. This is essentially one of the best beers available for the season, and one I can highly recommend.